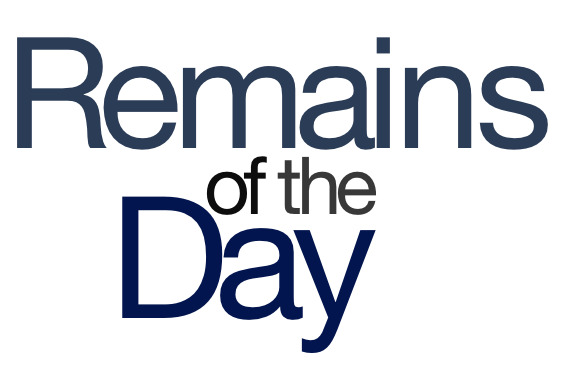 Remains of the Day: Anybody want a peanut? Siri’s eidetic memory has an expiration date after all, Apple gets a brush off from some Antarctic birds, and Tim Cook reaches the end of his tether. It’s curtains for the remainders for Friday, April 19, 2013. Finally. These concerns over how long Siri retains your data have been raging, unanswered, for all of 24 hours. Publisher Penguin is considering dropping its ebook pricing agreement with Apple, according to a notice published by the European Commission. That’s a heck of a Dear John letter.